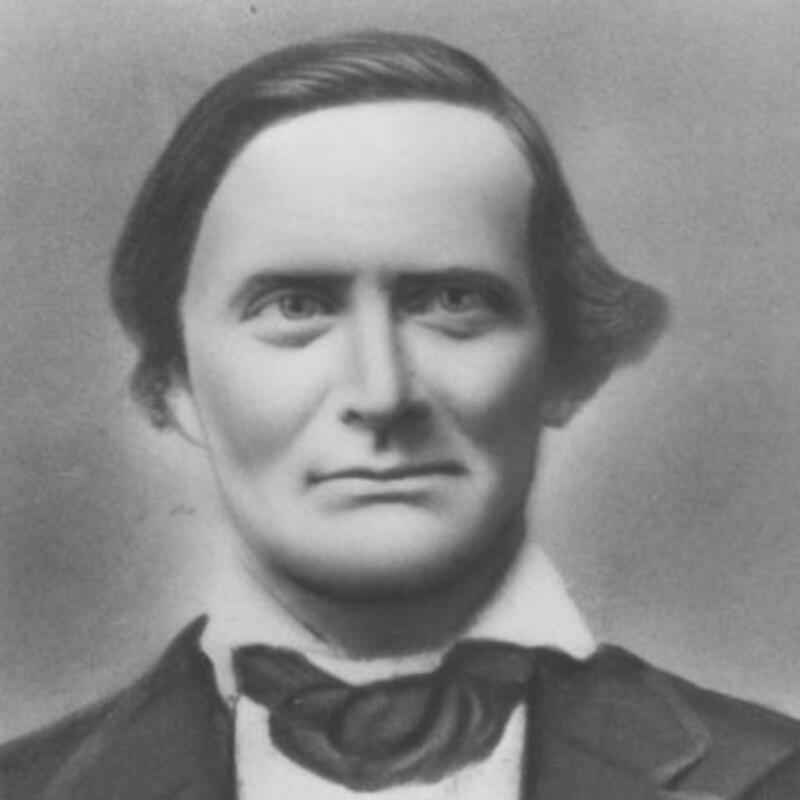 John initially traveled to the Valley in 1850 with his wife, Rachel, and three children. He is seen on the plains again in 1856 when he assisted in the rescue effort of 1856. "Our Gallery of Pioneers: John Cole," Deseret Evening News, 17 March 1917, 3:10. Whitney, Orson F., History of Utah, 4 vols. , 4: 416.